This past week has been all about me being unwell, my kids being sick, family responsibilities, too much work and then, to top it all off – it has been raining incessantly. None of these are conducive to getting much else done, including taking time out for myself. And when I found a bit of time for myself, I felt guilty because I have so much else to do. I should rather be doing that. Shouldn’t I? Never underestimate how important it is just to step away from the ‘craziness’ of the pressure and routine of everyday life and just do something to nurture yourself. There is absolutely no point in pushing yourself so hard that you end up not being able to get anything done at all. My day is filled with seeing people who don’t make time for themselves – who spend so much time working and parenting and caregiving that they forget about the most important person – themselves! You are no help to anyone if you don’t have any energy left over at the end of the day. Give up the feelings of guilt and the idea that you are selfish and rather treasure yourself. Know that you are not put on this earth to make everyone else happy and to be kind to others. That doesn’t make you a nasty person. I promise you this: if you nurture yourself and take time for yourself and your happiness, you will feel so much more motivated and energised. And then you will have the ability to give to others. You will attract more positive and appreciative people into your life which can only make you feel better too. At this time of the year, when most people are feeling exhausted, give yourself a boost by doing something wonderful for you and feel the difference that it makes. 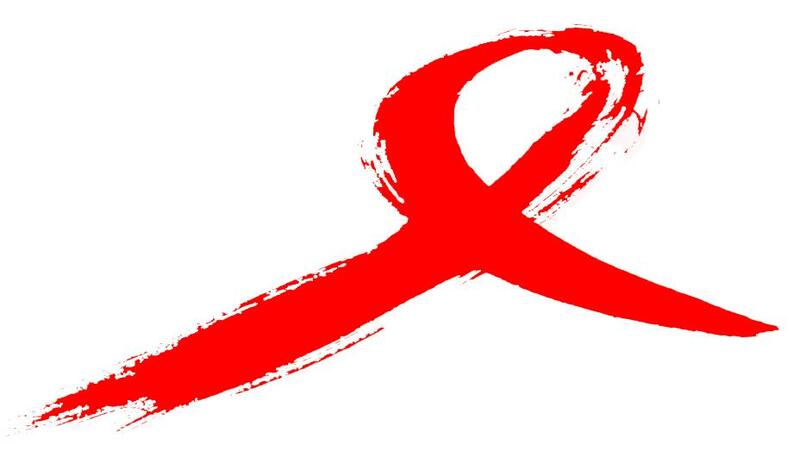 World HIV day… what can I say? I honour the memory of all of the amazing, special people that I have known that have lost their lives as a result of HIV. And even more importantly to the incredible inspirational people that keep going, no matter what – who are positively positive, who teach me new things every day, who are prepared to listen to me and my views and who keep me motivated to continue working passionately where some people fear to tread.